Ik heb voor vandaag een kaartje gemaakt met de Racoon Cutie Die-namics, verleden maand kwam z'n vriendje uit, de Friendly Fox Die-namics, en deze serie is zo ontzettend leuk om bijvoorbeeld uitnodigingen te maken voor een kinderverjaardag. Ik heb 'm een hoedje gegeven van groen cardstock, zelf gesneden en daarna wat textuur gegeven met het Card Sized Confetti Stencil. 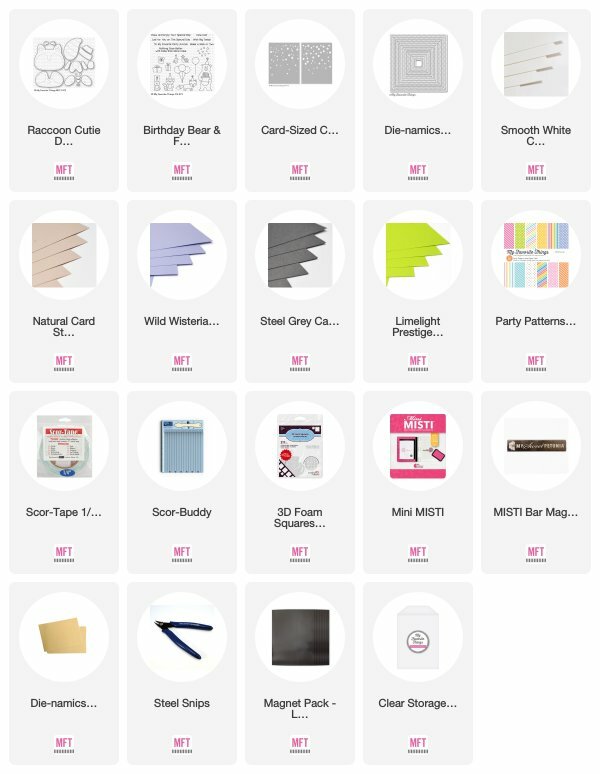 Dit gaat heel makkelijk met het gebruik van rubber matjes in je Big Shot (link hieronder) je krijgt niet hetzelfde diepe effect als embossing maar een mooi licht accentje in je papier. 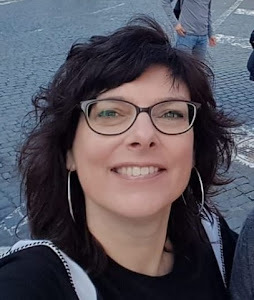 (zie ook het kaartje van gisteren) De frames zijn gemaakt met de Inside and Out Stitched Square STAX Die-namics. Vandaag een fantastische give a way! Breng een bezoekje aan alle MFT Designers die een MFT amd Friends Post hebben. (Deze kun je vinden op het MFT Blog) en laat een comment achter vóór Donderdag aanstaande. Je maakt dan kans om één van de twee gift vouchers te winnen ter waarde van $100, wauw! De winnaressen worden random gekozen uit de comments achtergelaten op de deelnemende blogs. Good Luck! This is such an adorable card, I love the little raccoon. Your card is so cute! I love the color combination of lime and lavender! Thanks for sharing! Love love love your card! Absolutely adorable! Wonderful colors too! Love the way your sweet raccoon is spilling out of the frame. Super cute and beautifully done! This super cute Racoon stole my heart! Wonderful Color combo!! Love your card! Adorable card with the cute critter. The raccoon die is one of my favorites. Great card and great release. Just love your raccoon card! He's too cute. 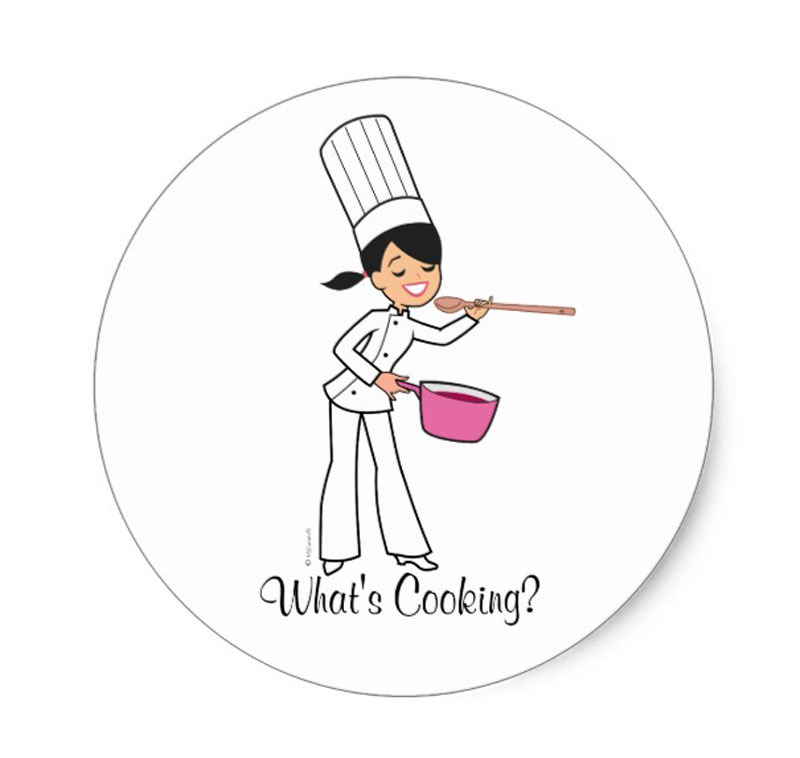 Super cute, love your card! Well this has to be my favorite party animal too! This is adorable; thanks for sharing. Cute card! I think the Raccoon Sweetie has the most expressive eyes.... so funny when I know that they are just made from card stock. 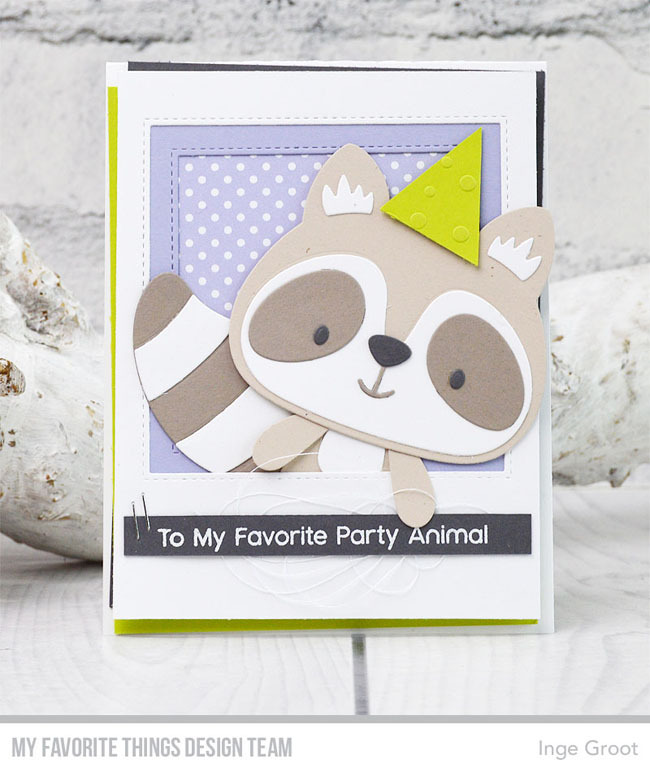 Adorable card using the Raccoon die! What a gorgeous caard Inge! Thank you for sharing. So cute!! The raccoon is adorable! Love the way you layer up your cards, this is no exception. Cute card! Love the sentiment on your card Inge! Super fun card. Thanks for sharing. I love your raccoon card!! He's soooo cute! I love this raccoon and his party hat! Aw, so cute! Love your party raccoon, complete with party hat! So cute! I love this little raccoon in the frame. So sweet! Great color combination and layering. The raccoon looks adorable popping out of the frame! Absolutely love this raccoon! Your card design is adorable Inge! Thanks for the inspiration! Have a wonderful day! A rockin' Raccoon popping out of the window! I love how you made this cutie reaching out as if to take your hand!! face when they see it. Adorable card! I love the party hat that you put on the raccoon. Adorable card. Thanks for the inspiration! This is just adorable. I love this sweet little raccoon. You have done an amazing job with the die! This design is so cute. I love the polaroid look! Adorable card! I love the raccoon popping out of the frame! Lovely card as always Inge. Inge, he is the cutest little guy! I love your work! Super cute card! I love this little guy! So cute--love the party hat! Like the layered look of your card. The Raccoon is so adorable. Adorable card! Love the layers and fabulous embellishments that let this adorable raccoon take center stage. Can’t get enough of this adorable raccoon. Such a happy and cute card. Thank you for sharing! I love your little raccoon! And his party hat is a great touch - great idea!